Met daarin ruimte voor onze wegwerp handwarmers voor maximale warmte onderweg.Warmtepacks warmen vrijwel direct op tot ongeveer 50°C voor een directe warmte boost of als back-up warmtebron. 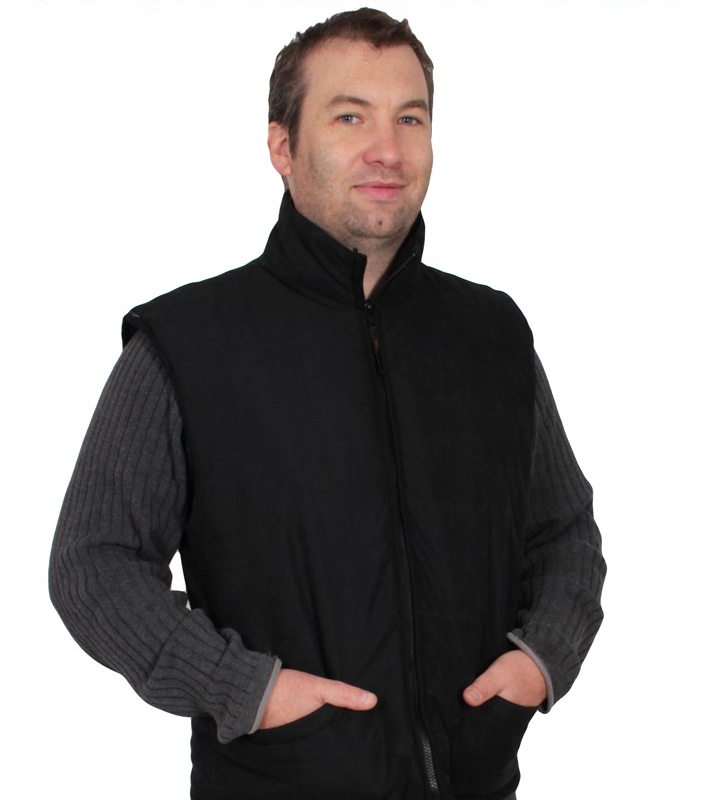 "Waistcoat didn’t have back pockets for heaters, where I needed heat Don’t need front pockets, need heat at back over sacroiliac joints." "qualite tres moyenne. Mais l'envoi etait a lheure"
"The jacket is beautifully warm and I am delighted with it"
"Le gilet ne fonctionne pas du tout, il y a un boitier qui ne s'allume pas donc le gilet chauffe à peine. Je vais le renvoyer car je suis très déçu du produit."